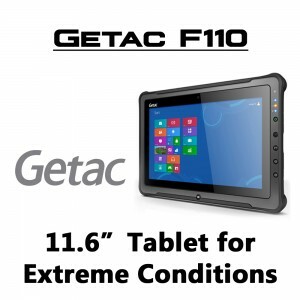 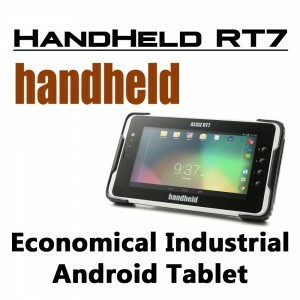 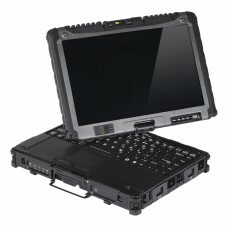 Rugged, Mil-STD Portable Laptop / Netbook Computer Model: Algiz XRW Manufacturer : HandHeld Warr.. 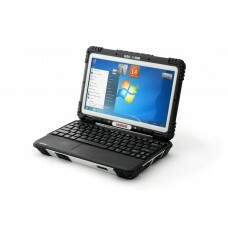 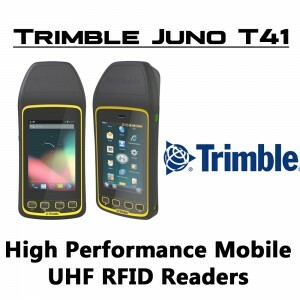 Rugged, Mil-STD, IP Rated Portable Laptop Notebook Computer Model: JNB-1406 Manufacturer : EVOC Warr..
Ultra Rugged, Mil-STD, IP Rated Portable Laptop Notebook Computer Model: B300 - Wi..
Ultra Rugged, Mil-STD, IP Rated Portable Laptop Notebook ComputerModel: B300Gene..
Semi-Rugged, Mil-STD, IP Rated Portable Laptop Notebook Computer Model: S400 Manufacturer : Getac Wa..
Semi-Rugged, Mil-STD, IP Rated Portable Laptop Notebook ComputerModel: S410 BASI..
Ultra Rugged, Mil-STD, IP Rated Portable Convertible Laptop Computer Model: V100 Manufacturer : ..
Ultra Rugged, Mil-STD, IP Rated Portable Convertible Laptop Computer Model: V110 - With ..
Ultra Rugged, Mil-STD, IP Rated Portable Convertible Laptop ComputerModel: V110Generation: GEN4..
Ultra Rugged, Mil-STD, IP Rated Portable Convertible Laptop Computer Model: V200 Manufacturer : .. 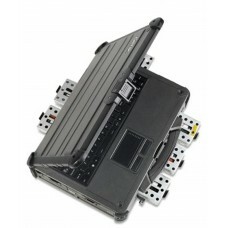 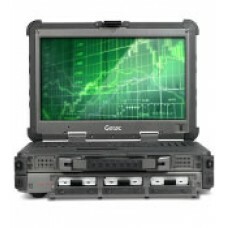 Rugged, Mil-STD, IP Rated Portable Laptop ComputerModel: X500 Server BASE MODEL (.. 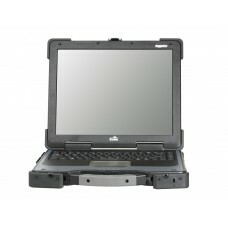 Rugged, Mil-STD, IP Rated Portable Laptop Computer Model: X500 - Wit.. 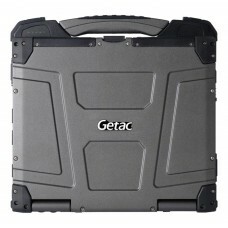 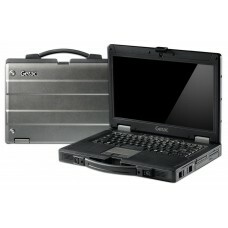 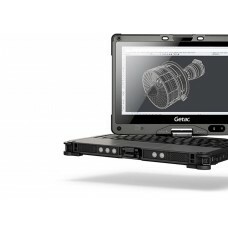 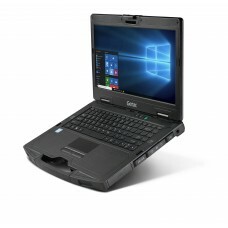 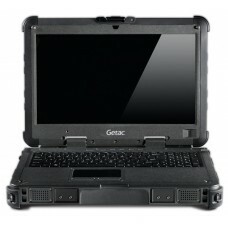 Rugged, Mil-STD, IP Rated Portable Laptop ComputerModel: X500 - BASIC ModelGeneration.. 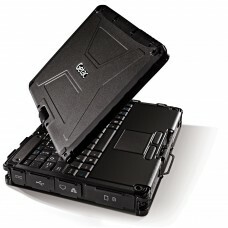 Rugged, Mil-STD, IP Rated Portable Laptop ComputerModel: X500 Server PREMIUM EDITION ..